As human beings, we are taught to analyze life situations to make sense of them. During this process, little regard is taken for how the gut is directing us. We have all had those moments of following our heart and had it not turn out the way we desired. Conversely, have you not had the same experience when following the analyzed thought? I believe if we follow our inner guidance our intellect will play a part in our decision naturally because we are aligned with our truth. How do we cultivate a healthy inner compass that is not clouded or jaded? I truly believe we must spend time understanding ourselves. Our unique individual selves not what society says we are but who we know ourselves to be. We do this by living mindfully: we watch ourselves, how we feel emotionally about experiences, how we react or respond to situations and how we physically feel in various settings. It is when we impartially watch ourselves we begin to understand what truly makes us tick. You know what energizes you and what depletes you. You know what makes you feel like you are struggling and what comes naturally. By applying this understanding, you can treat your inner guidance as you would treat the direction of a respected teacher or elder. 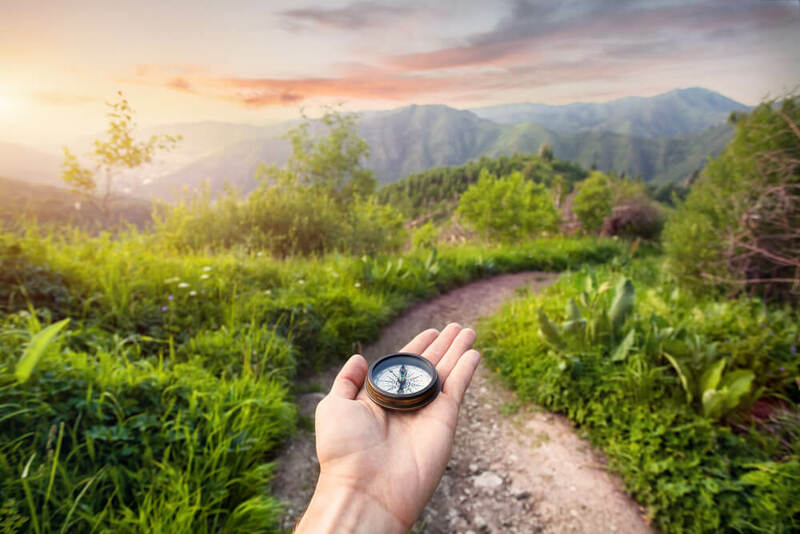 Your inner compass can point you accurately in the direction of your dreams; it is your faith in allowing all those various forms of intuition, like a gut feeling, that will keep you on track. I encourage you to foster understanding of who you truly are and listen when your intuition is speaking to you as you make life choices. In that listening mode, you will find balance and peace amid challenge. Click the Listen Now button to join me as I guide you to set your inner compass and awaken your intuition and understanding of self. previous post: Can you look truthfully at yourself?